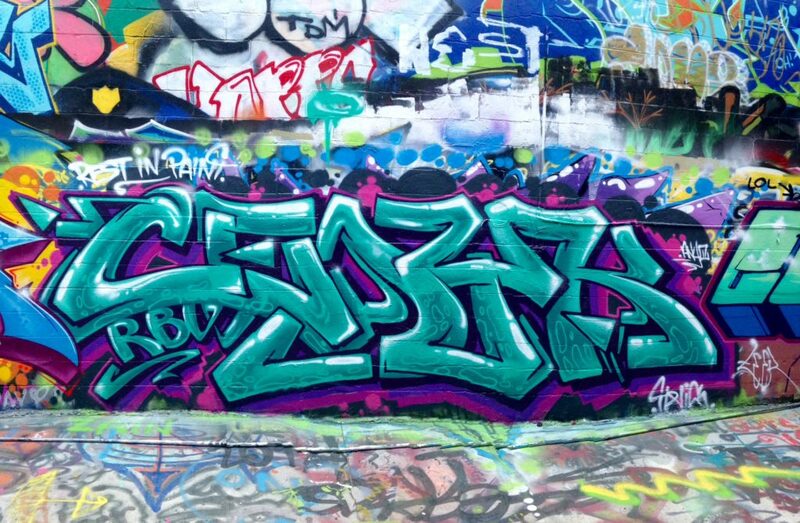 This piece was created by talented graffiti artist in memory of his fellow artist, CEDIK. 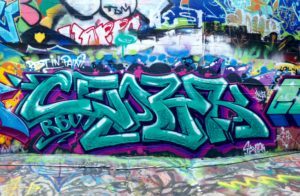 A skilled graffiti artist from Poland and always a friendly face in Graffiti Alley, CEDIK unexpectedly passed away a few weeks ago. RIP CEDIK. You will be missed.